Are you going to create a website but don’t have enough money to hire a web designer? Fortunately, it’s not a problem nowadays. Modern website builders are the solution you need. It’s not a secret that they allow everyone to build any kind of website from scratch on his own. The only thing you have to do is to wisely choose the best WYSIWYG web builder to make your dream come true. What Is a WYSIWYG Website Builder? It’s a common fact that not long ago the process of website creation required profound coding and designing skills. To make a website one had to use HTML code, CSS, and even Flash. Consequently, it was impossible for a non-specialist to take his business online without professional help. Luckily, everything has changed with the appearance of modern web builders. Frankly speaking, you don’t need any tech skills to create a functional website with the drag-and-drop system of web builders. What’s more, you don’t have to bother your head during editing imagining how your website will look like. The fact is that website builders are typically WYSIWYG (What You See Is What You Get). In other words, you immediately see each and every change you’re making while editing your website. It means that you have the complete control over your website look all the time. That’s why there’ll be no unexpected surprises when your visitors see the final version online. To tell the truth, the number of website builders today is great. As a result, the problem of finding the best WYSIWYG web builder can become a tricky one. Actually, a wrong choice may result not only in the useless loss of time and effort but even in your complete fiasco as a website creator. So, what things should you consider while choosing the best WYSIWYG web builder? Firstly, focus on your main goals and think about the features you’d like your website to have. Do you need various kinds of galleries? Are you going to implement video and audio content? Is a blog functionality one of your primary requirements? Should your website include an e-commerce plugin? Secondly, take into consideration the possible future growth of your business. Make sure that the web builder is capable of handling your needs if your business grows. Thirdly, evaluate your budget and examine the price package. Of course, free web builder solutions are tempting. However, not all of them are good enough namely for your purpose. Since there’s no one fit-it-all solution we decided to give you a helping hand in choosing the best WYSIWYG web builder. So, without further ado, let’s go through our list of the best WYSIWYG web builders for 2018. MotoCMS is a powerful drag-and-drop website builder that may definitely become your number one choice. Whether you intend to create a stunning website, a highly-functional online store or just a landing page MotoCMS is a great solution. To begin with, MotoCMS huge collection includes 2500+ website builder templates that cover more than 60 topics. Each template comes with a set of pre-made professionally designed pages ready to be launched online. Moreover, all templates are 100% responsive and cross-browser compatible. Next, a wide range of handy widgets allows you to add any functionality to your website in no time. Furthermore, pro tools for social media promotion let you constantly grow your online audience day in, day out. Built-in blog functionality makes it possible to keep in touch with your visitors easily. Besides, SEO-integration feature enables you to considerably increase your rankings in SERPs. Finally, according to the Pingdom website speed test, the loading speed of MotoCMS templates is the fastest one. Pixpa is designed as an all-in-one platform for photographers, artists and creatives to create and manage their professional portfolio websites, client galleries, blogs and e-commerce stores – all in one place. Pixpa enables creatives to showcase, share and sell online easily and save both time and money by using a single platform to accomplish everything. Pixpa’s beautiful and mobile-friendly templates are fully-customizable and are a great starting point to create a professional website. Using Pixpa’s drag-and-drop website builders, creatives can easily build their website the way they want without any coding knowledge. Pixpa’s Client Gallery platform enables creatives to share, proof, deliver and sell their work to clients. Automated order processing using print labs enables photographers to earn more revenue with zero hassles. Pixpa also has a built-in full featured e-commerce platform that lets you build an online store and start selling within minutes. Setting up your catalog, discounts, shipping and taxes is a breeze and you can accept payments directly through Stripe or Paypal. Pixpa does not charge any commissions on online sales. Pixpa’s features, cost-effective pricing plans and 24 x 7 support makes it the preferred platform for creatives and small business around the world. 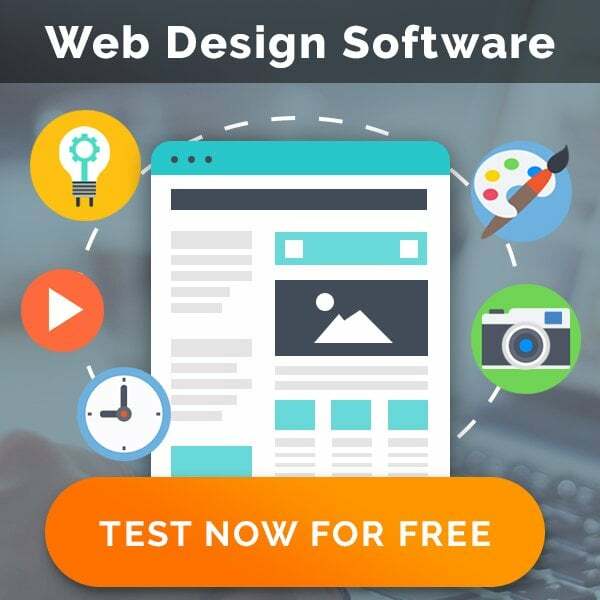 You can start building your website right away with its 15 days free trial. Wix is another user-friendly website builder that has a large number of loyal clients. It’s not surprising because alongside with the paid plans Wix also offers you a free solution. So, if your budget is limited Wix may obviously turn out to be the best WYSIWYG web builder for you. 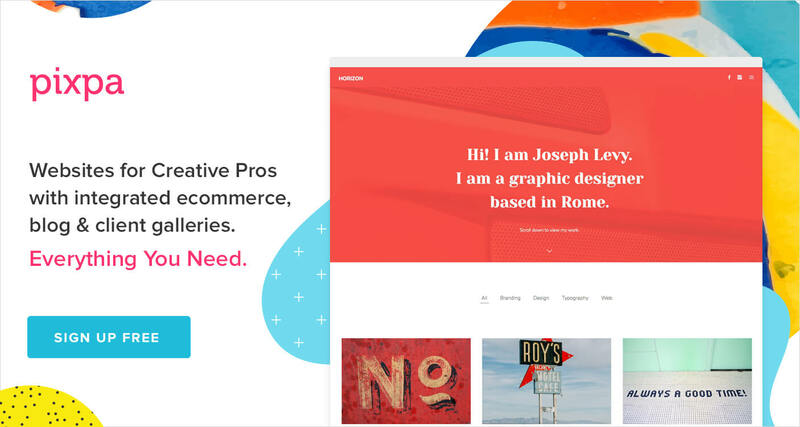 First and foremost, Wix suggests hundreds of gorgeous templates with lots of features for creating beautiful and interactive websites. Honestly, it won’t take you more than half an hour to learn the basic Wix functions. That’s why you’ll feel yourself a real pro in no time. Furthermore, Wix comes out with more than 200 apps, both free and paid. You can easily install any of them on your website. The apps let you manage your social media feeds, send emails, take the online booking and much more. In addition, Wix also auto-generates your website mobile version that shows the web content correctly on all devices. Squarespace is a handy WYSIWYG web builder that powers millions of websites across hundreds of industries worldwide. Whether you need a professional website, portfolio or an online store Squarespace can help you successfully cope with the task. To start with, a rich collection of amazing templates from Squarespace is a great way to present your ideas online. As soon as you drag and drop the necessary content onto your website you can easily customize every element. The customizable settings include fonts, colors, and page configurations. Moreover, each template comes with built-in integrations. So, you don’t have to navigate an app marketplace or install any plugins. Besides, Squarespace provides you with a comprehensive set of marketing tools. In other words, you have everything to engage with your audience and get found across search and social. What’s more, the analytics tools give you an impressive view of who your audience is. They also show you what areas of your website are performing well and the ones that need improving. Weebly is an amazing intuitive WYSIWYG web builder that proves that words “easy” and “qualitative” can go hand-in-hand. Firstly, Weebly possesses a wonderful collection of pre-made website templates. However, if you prefer a template from a 3rd party provider you can seamlessly import it onto Weebly platform. Secondly, more than 200 high-quality apps make it simple to add advanced features to your website. Whether you need appointment scheduling, accounting or live chat it’s not a problem anymore. Just choose the appropriate app in the App Center, install it and enjoy a new functionality. Thirdly, Weebly provides its customers with tech support via phone, email, and live chat. Whatever problems you have, you’ll definitely get professional help at once. Finally, the latest update of Weebly (Carbon) has even more tools, responsive templates, and a completely revamped user interface. It’s still easy to use whereas powerful enough to create complex websites. Jimdo is one more candidate that may pretend to be the best WYSIWYG web builder. Actually, it is able to provide you with everything you need to build an astonishing website from scratch. 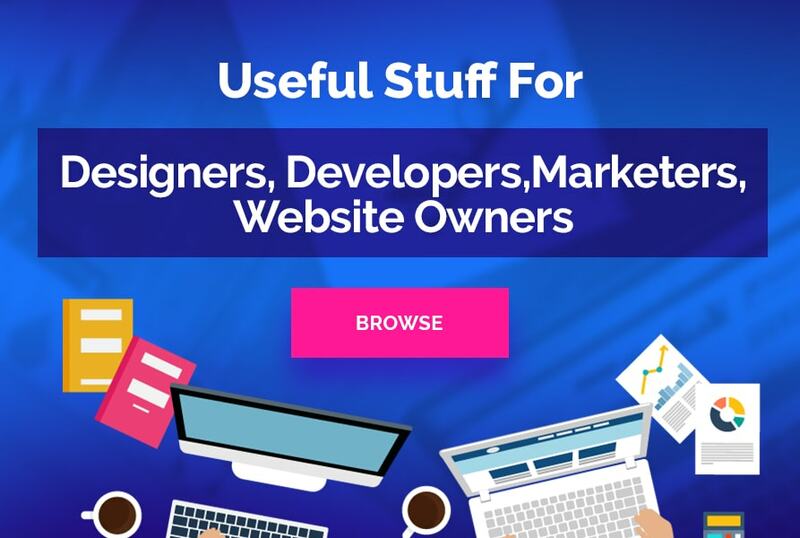 This web builder combines great usability with a low learning curve. Jimdo offers its customers three pricing plans. The best thing is that one of these plans is JimdoFree. However, you can easily upgrade it later to JimdoPro and JimdoBusiness in just one click. By the way, your content stays the same after the upgrade. So, you don’t lose any of your work. Although the number of templates is less compared to those of web builders mentioned above, their quality is really high. You can not only choose fonts, colors, backgrounds and other elements in the process of customization. You are also able to change your template at any time without losing your work. Furthermore, Jimdo is great for creating multilingual websites and online stores. To sum up, take time to analyze your needs and expectations. Choose the best WYSIWYG web builder that fits all your requirements and enjoy the benefits it’ll give in full. P.S. If you’re a web designer we don’t think that with the appearance of WYSIWYG web builders your time has gone. We’ve expressed our vision of the situation in our Website Designer vs Drag & Drop Website Builder post. So, you’re welcome to read it and share your viewpoint in the comments section.